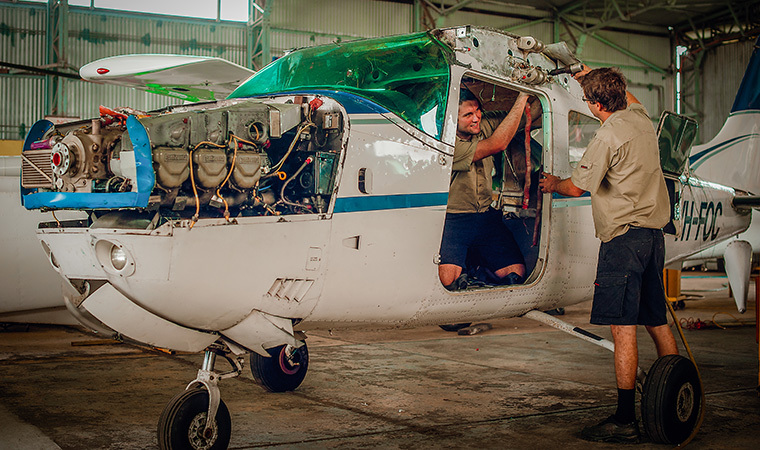 Chrisair has a reputation for excellence in Aircraft Maintenance, Avionics, Components and Structural repair. 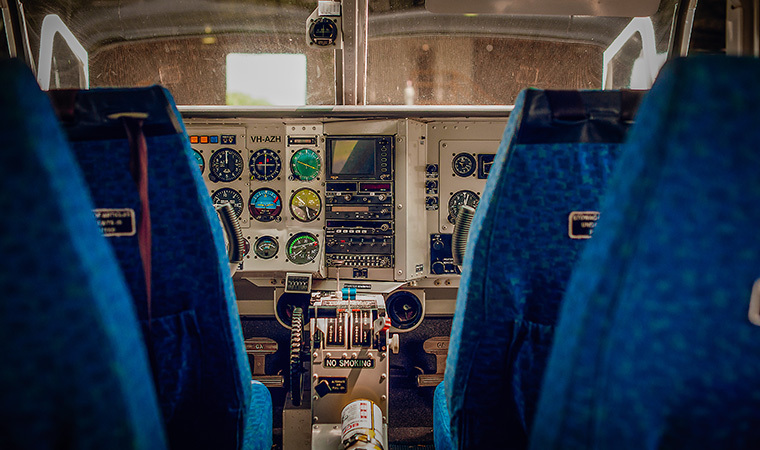 Chrisair prides itself on delivery all of these services in a timely manner so that you are back in the air flying sooner. 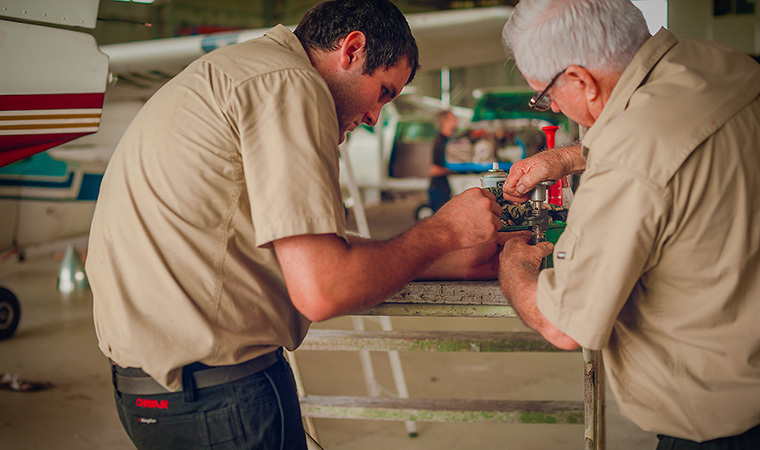 All maintenance is carried out with a focus on safety and excellent workmanship. 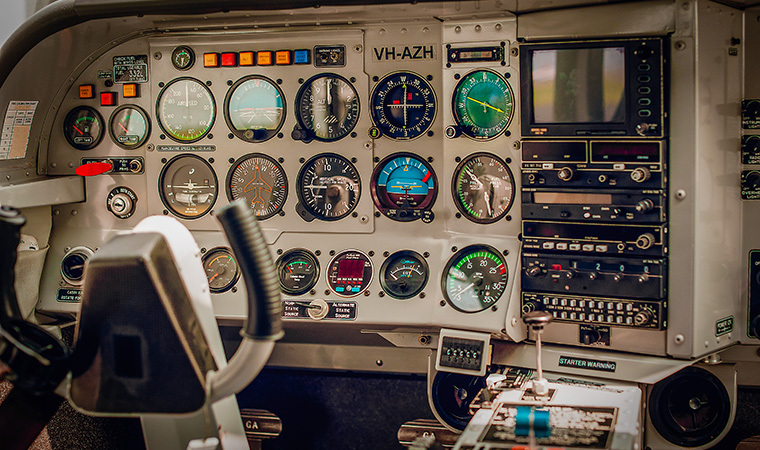 Chrisair provides complete avionics services and upgrades. Chrisair provide schedule and unscheduled maintenance and upgrades. We provide component repair and overhaul services. We provide complete interior and exterior refurbishment. 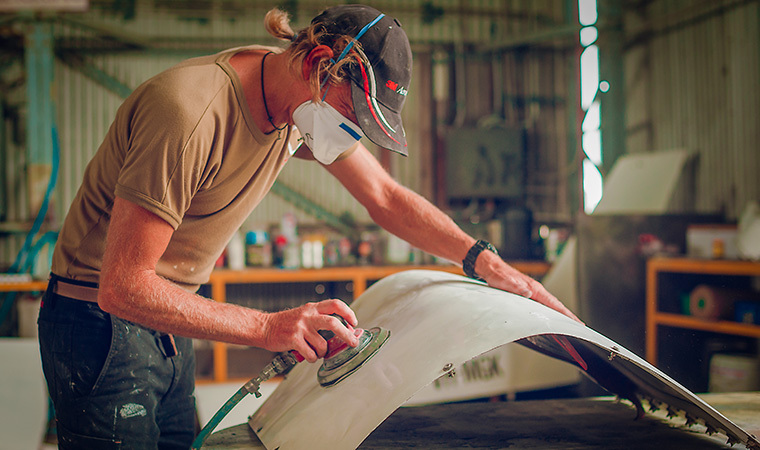 Chrisair provides aircraft repainting services.